A GIFT OF GREAT FOOD! 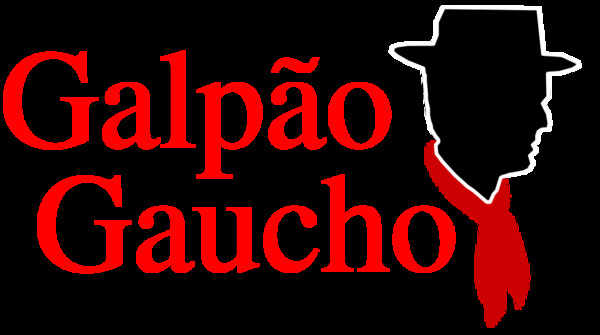 The Galpão Gaucho Gift Card is perfect for any occasion, holidays celebrations, birthdays, wedding anniversary, a job well done or just a friendship present. A casual and contemporary experience of the famous Brazilian steakhouse. Serving and preserving the authenticity of our culture of food and hospitality.